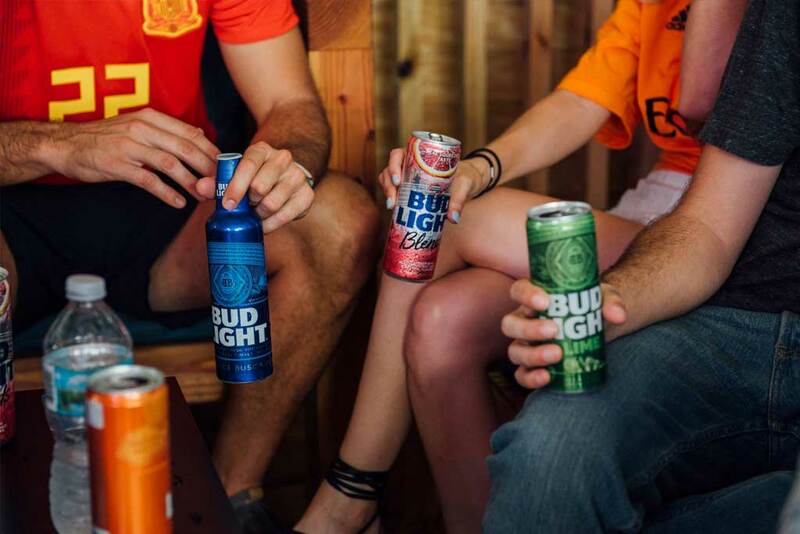 Don’t miss your favorite team play ! 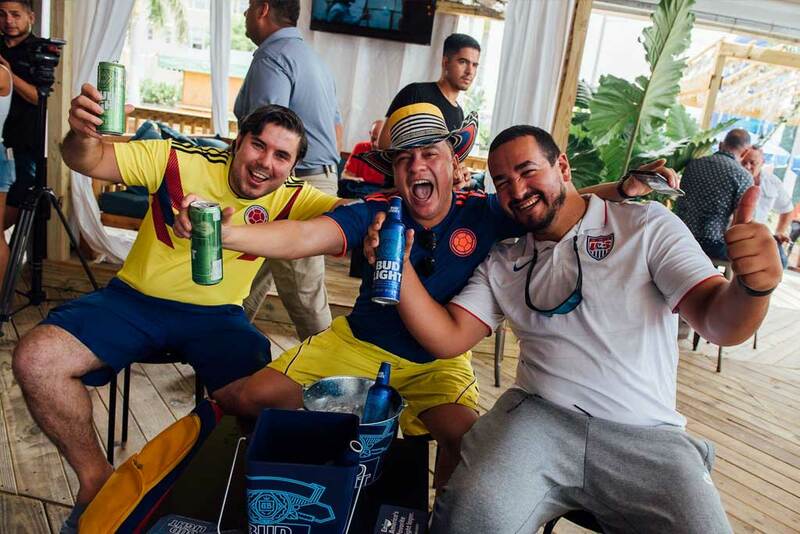 Join us for the Colombia World Cup game! 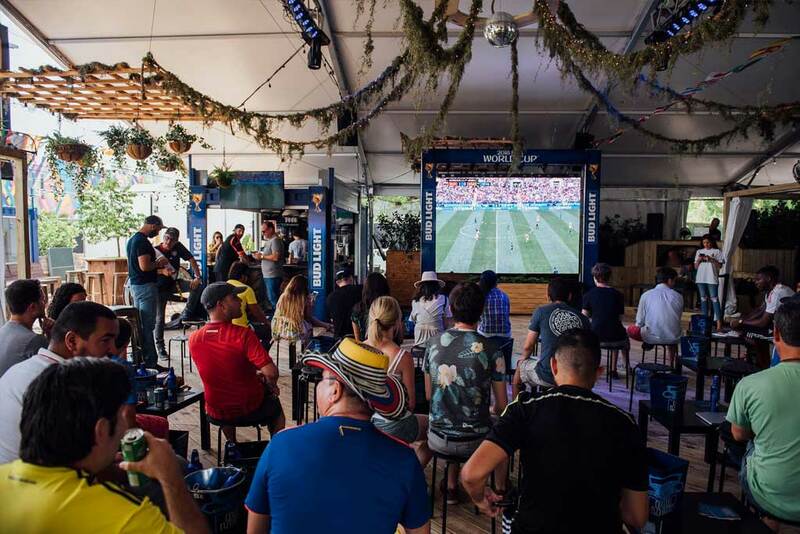 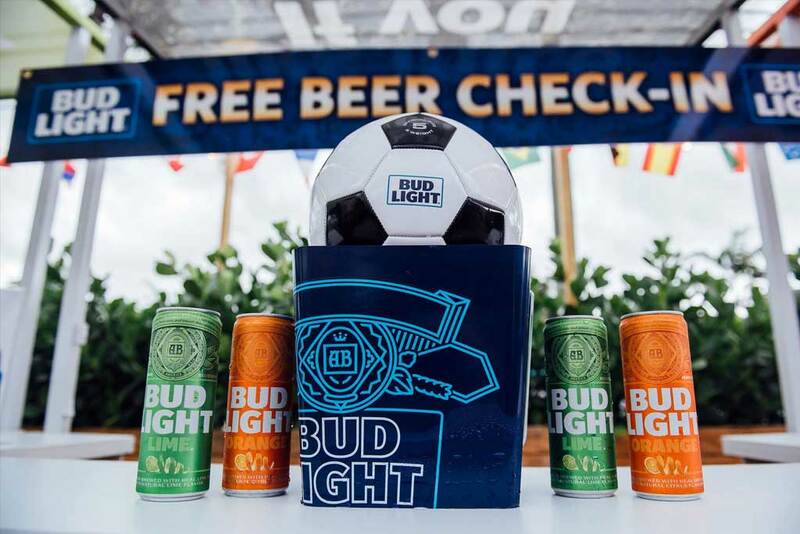 Join us for the Bud Light Watch the 2018 FIFA World Cup series at Wynwood Marketplace. 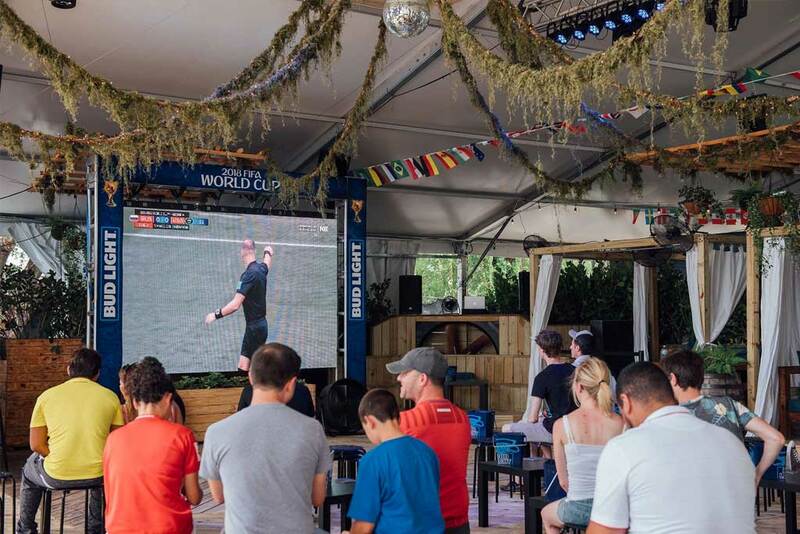 Matches will be aired beginning Thursday, June 14, at 11:00 AM until the Finals on July 15, at 11:00 AM. 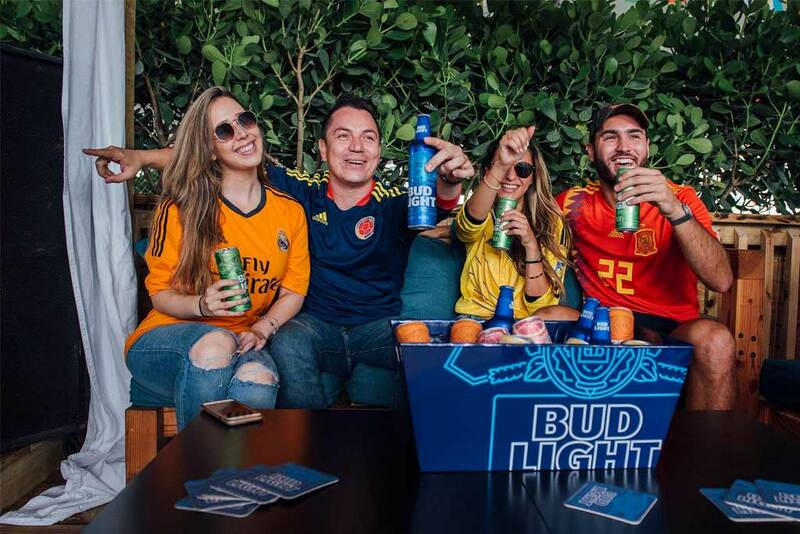 Bring your friends, wear your country’s jersey and be ready to cheer your team to victory while enjoying ice cold @BudLight and other cocktails at thedeck in our beautiful open-air market!